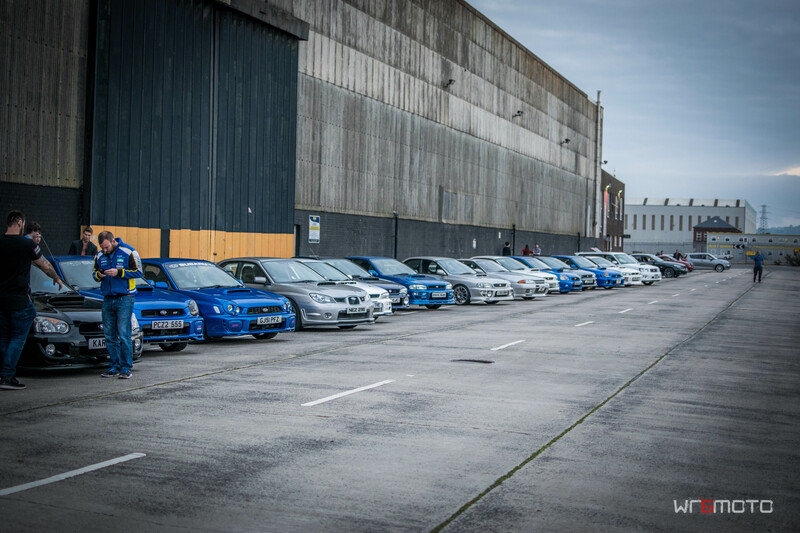 This was the first of the interesting new format car meets ran by Jacobs Supercars. Location of the meet is sent out on short notice the day of, but seemingly is very popular, with quite a number of cars turning up. 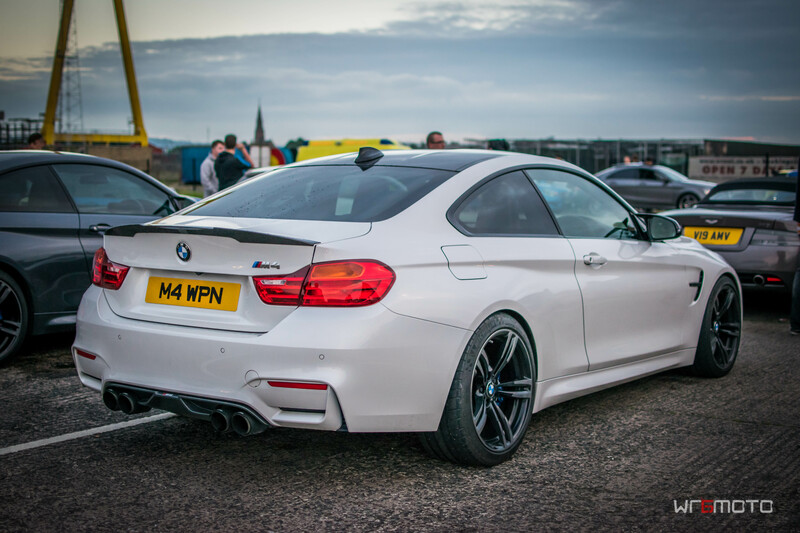 The standard of cars at this event was nothing short of spectacular, with my particular favourite being the almost dangerous levels of noise produced by this beautiful M4 featuring an Akra exhaust system…. along with a few other things. The meet also lined up nicely with an NI Subaru run, all of which arrived in a wall of thunder as you would expect from a bunch of Subarus! More photos from the event below. Hopefully many more to come in the future.